It is National Volunteer Week, and it’s a great time for us to thank the all-volunteer Board of Directors and Supervisory Committee at Logix! This dedicated group, made up entirely of your fellow members, ensures Logix stays true to our mission and values. They come from a variety of backgrounds, but they all have in common a tremendous respect for our organization and passion to see their fellow members thrive. 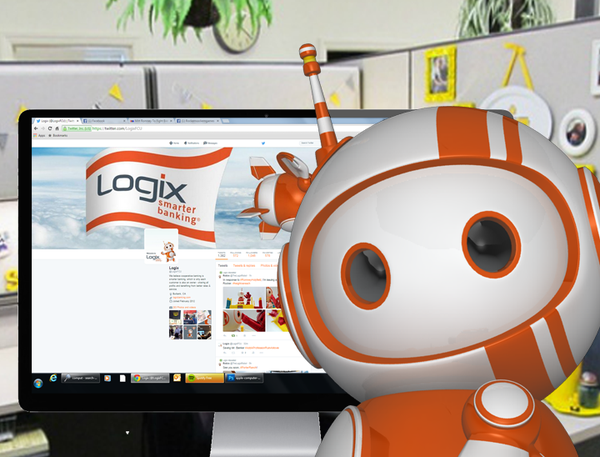 Their dedication is what keeps Logix at the top in nearly every category measured. And they help ensure the continuation of this success long into the future. In fact, for the 13th year in a row, Logix has been recognized as the single best performing credit union by Raddon Financial Group's CEO Strategies study of more than 300 competitors. So, to our all-volunteer Board of Directors and Supervisory Committee, we'd like to take this opportunity to say "thank you" for a job well done.